My name is Courtney; this is my blog, and I'm not your typical Christian. I have a lot of rough edges. I'm a writer, and by default, I share more than what I should. Some Christians read the website title, and are convinced I'm going to hell or that I have somehow mixed holy with the unholy. Many consider the word flunky derogatory. The truth is, flunky means to do menial tasks for someone important or powerful. Jesus is alive, he saved me from myself, and I desire to do any task he asks of me. 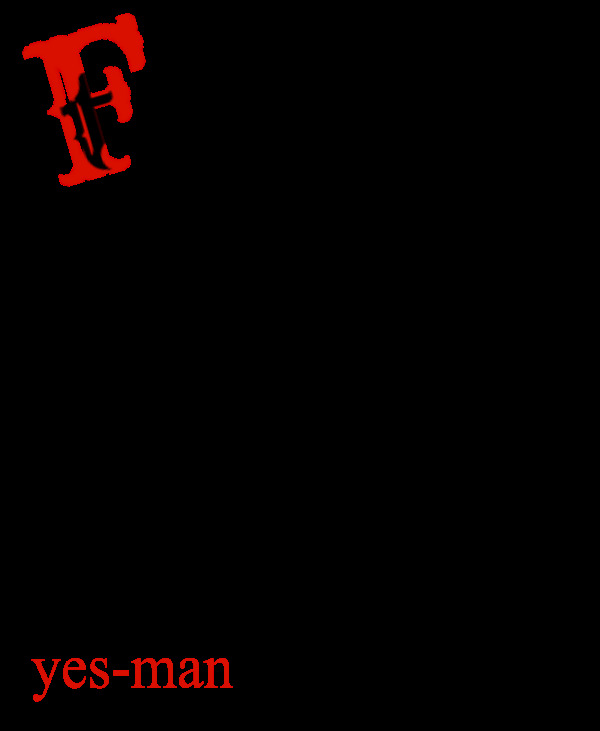 I want to be his yes-man. What has he asked me? He asked me to share with you stories, and words put together in such a way to compel you to look inside your heart and find the truth of God. The flunky I admire the most, is in the old testament. Abigail was a widow that was rich. Her dreadful husband had died, and she was now free to do as she pleased and direct her own business. But, King David sent a messengerand asked her hand in marriage. Her reply was short but profound. 1 Samuel 25:41 "And she arose and bowed herself down with her face to the earth, and said: 'Behold, let your servant be a handmaid, to wash the feet of the servants of my lord.'" Not only was she willing to marry him, but wanted to wash the feet of his servants. The least of these. A menial task for sure. I want to be a Jesus flunky. He took my punishment after all. Any job I do for him is menial in comparison to what he did for me. What is my niche? I don't know. Let's start out with I love Jesus. His word is true and it is a very dependable instruction manual that leads us to the Father. Jesus Flunky will hopefully be a good enough camouflage to keep dogmatic religious folk out, and open a way for transparent discussion to happen between believers, non believers, and seekers. Is the bible real? Is there proof?